Jack Cassidy from Team Alicia sings ‘Don’t Let the Sun Go Down on Me’ on The Voice Season 12 Live Playoffs, Monday, April 17, 2017. “It’s a blessing. I’m rooting for you. You did it and you show the greatness on that stage tonight,” said Alicia Keys. 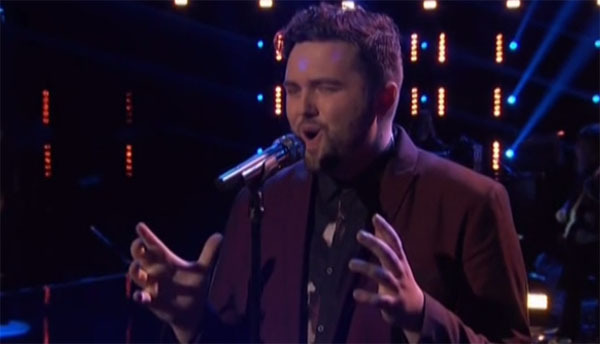 Did you like Jack Cassidy’s performance? Share your thoughts on the discussion box down below.